Well.. I haven’t posted about it, but Sasha went to stay with another foster family. 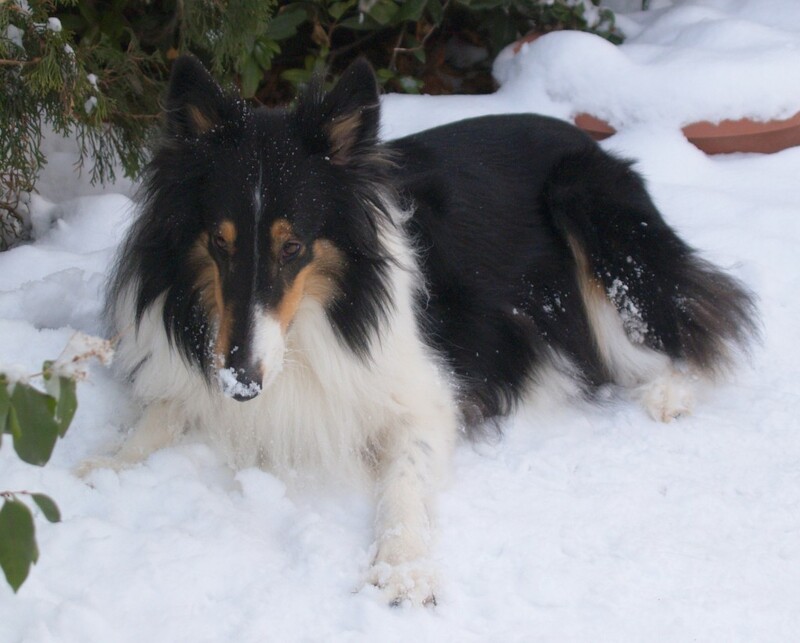 We miss her… I shed a few tears as I drove away last week and she barked at me as I left. 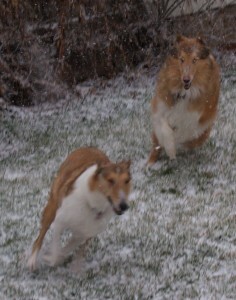 But I went to visit today, Tatum came with, and Sasha is doing so well and is so very happy! How can you deny that sweet happy face? LOL she is such a doll. I miss her, but my husband is right, had she stayed here we might have fallen too deeply in love with her and just had to keep her. UGH fostering collies is so hard! I love them all! Sometimes you just get lucky with a picture and I think this is one of those really lucky ones! I just love the look on her face. She is one sweet happy girl. Tuesday she goes in to get her teeth cleaned and to have her nose, ears and eyes biopsied. We get to have her Monday night, then my husband will take her into the vet on Tuesday morning. We hope she doesn’t come back with something awful with her nose… but we are prepared. If necessary, if she’s terminal or something awful, we’ll just keep her and love her for the rest of her life. 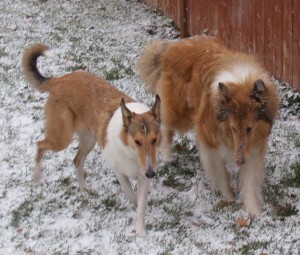 While I was there I had, of course, to get some pictures of the foster home’s other gorgeous collies! Above is Bonnie, she’s a black tri and isn’t she just gorgeous? 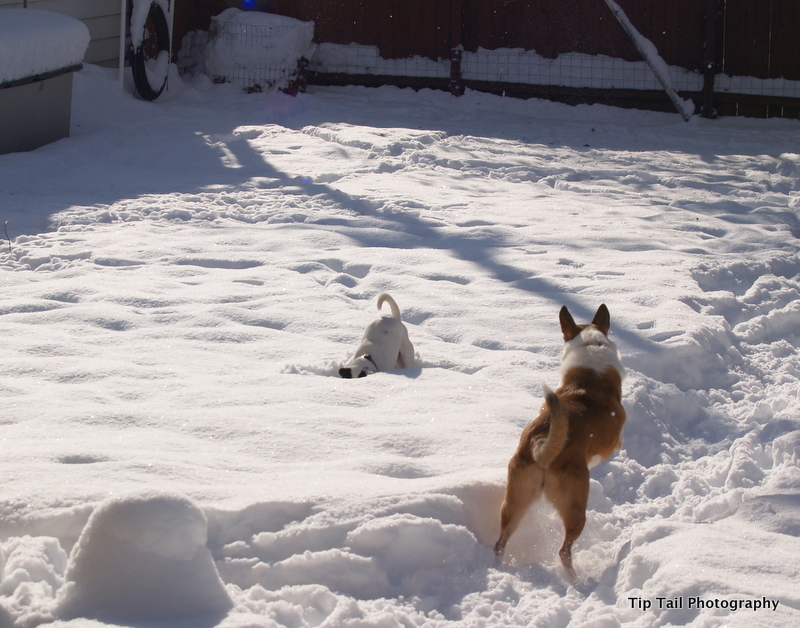 Tatum loved playing with her. 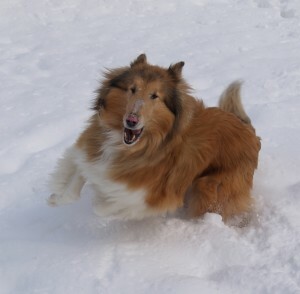 She’s a spunky sweet collie girl! And above is Tatum with all three of her collies. They are so pretty! I just love collies, dangit. 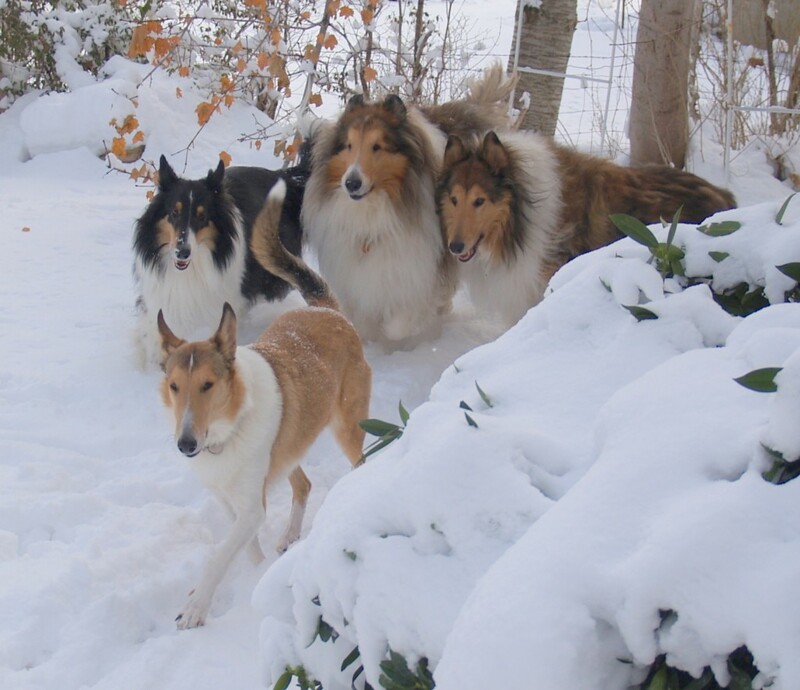 I just fell in love with the breed years ago and now always will want a collie or three or four in my life! Author CynthiaPosted on 27 February, 2008 27 February, 2008 Categories FlyballTags Chase, Flyball, Info, Pack, Seminar, Snow, Tatum, Videos11 Comments on Touch n Go Flyball Seminar in Vegas!